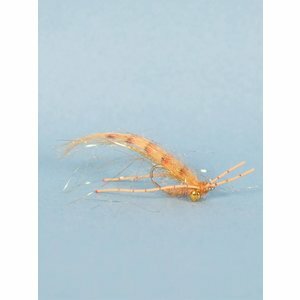 Mink Shrimp, A terrific attractor saltwater fly pattern. Features great movement in the water. An effective fly pattern for bonefish anywhere on the planet. Available in pink or olive.